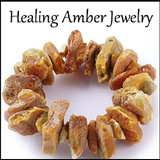 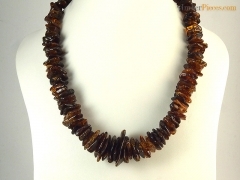 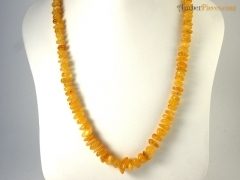 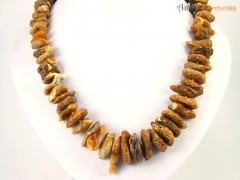 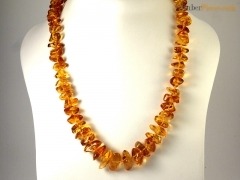 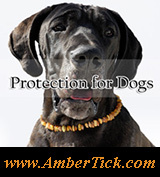 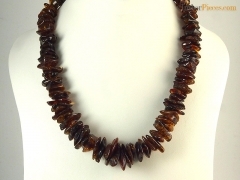 Regita :: $30.00 - $40.00 - Amber Jewelry Store | Online Gateway to Amber Necklaces, Bracelets, Prayer Beads, Baby Teething Necklaces, Pendants, Amber Stones with Insects and Amber Earrings. 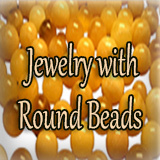 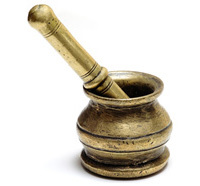 Regita was established in 1995 as a family business. 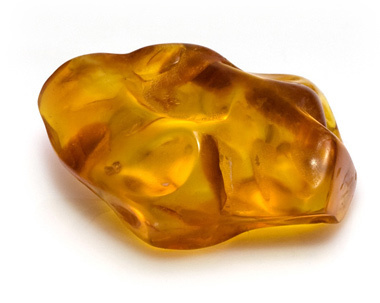 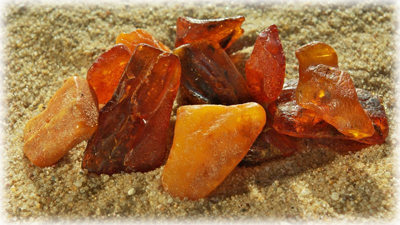 Its style can be easily recognized among other manufacturers since Regita uses natural shape large amber pieces to compose necklaces and bracelets. 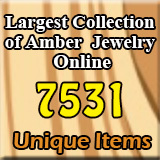 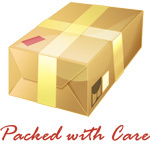 Finest quality and amazing pricing.